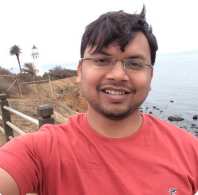 This week Magento announced top contributors from the past year. 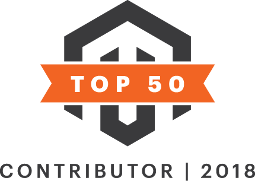 I was so thrilled to see my name in the top 50 Magento contributors of 2018. It is an honor to be on that list, with other Magento legends most of whom are/were Magento Masters. It is just incredible that there were 5,900 contributors that Magento can quantify in 2018. I am so proud to be in the top 1% of the contributors who were recognized in the Top 50 contributors list. It is a very difficult job to find who contributed most or whose contributions impacted most given such a large community contributors, but Sherrie Rohde, Magento Community Manager, just excels in that. As a side note, there were over 5,900 contributors (that we know of and could quantify) in the Magento Community in 2018. My mind is blown. 5,900?! For all those contributors who couldn’t make it to the top 50 list, here is a thankful quote by Sherri with an orange heart!